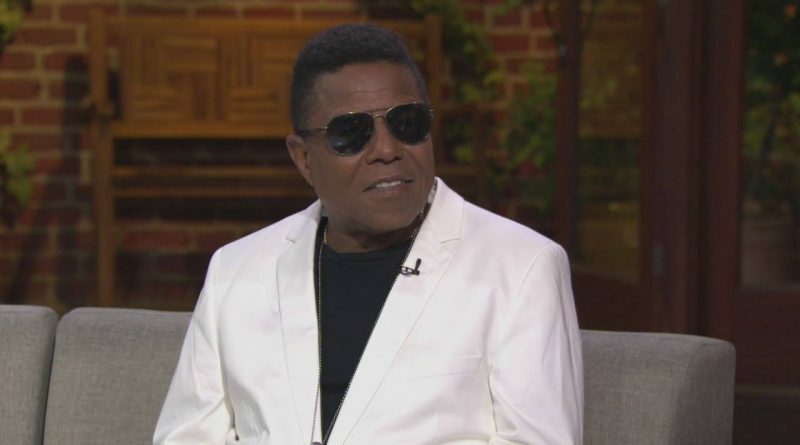 You know him as part of the legendary musical dynasty that is The Jackson 5 and The Jacksons, but in 2016 platinum recording artist Tito Jackson is making a name for himself as a solo artist. He talks with #ConversationsLIVE host Cyrus Webb about his musical journey, what it’s been like to do what he loves and the response to his single GET IT BABY. Stay connected with Tito through his website at http://www.titojackson.com.